This is the story of a loner. Jim, 16, has no friends and is a bit weird. His childhood friend, Michael, has left him for the cooler crowd and Jim is pushed to the edge when his dog dies. 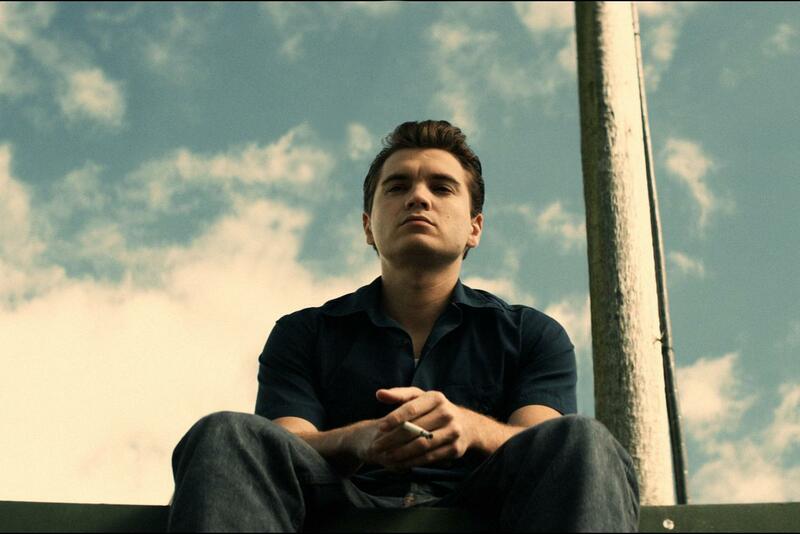 Jim’s life changes dramatically when Dean moves next door. Dean is older, American and on the run. He has movie star good looks and is everything Jim would like to be. Dean offers Jim friendship, a makeover and lessons in how to be cool. Jim finally realizes that he is being taken to the dark side. All Jim wants is for something exciting to happen. By the end he realizes that his life was fine the way it was. And he is happy with fine. 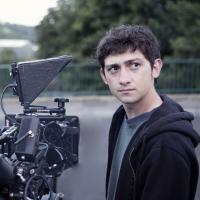 Craig Roberts is an actor best known for his role in British movie Submarine. He’s currently working on The Revised Fundamentals Of Caregiving with Paul Rudd and Rob Burnett. Just Jim is his directorial debut.